The power utility's Andrew Etzinger says Minister Pravin Gordhan has told them he wants load shedding over by Thursday. CAPE TOWN - Eskom says six of the seven generating units that were down are back online, adding that it aims to end load shedding by the end of this week. The parastatal is implementing stage 3 rotational load shedding until 11 pm. Public Enterprises Minister Pravin Gordhan has been meeting with Eskom management on Tuesday. Eskom's Andrew Etzinger says Gordhan has told them he wants load shedding over by Thursday. Etzinger says, for now, management does not suspect sabotage is the cause of the unplanned outages at some of its power stations. Eskom has implemented a third day of outages due to what it says is a shortage of generating capacity. But some analysts have speculated that disgruntled union members could have sabotaged some Eskom units over government plans to split the utility. Eskom bosses have apologised to South Africans for the inconvenience caused by load shedding. 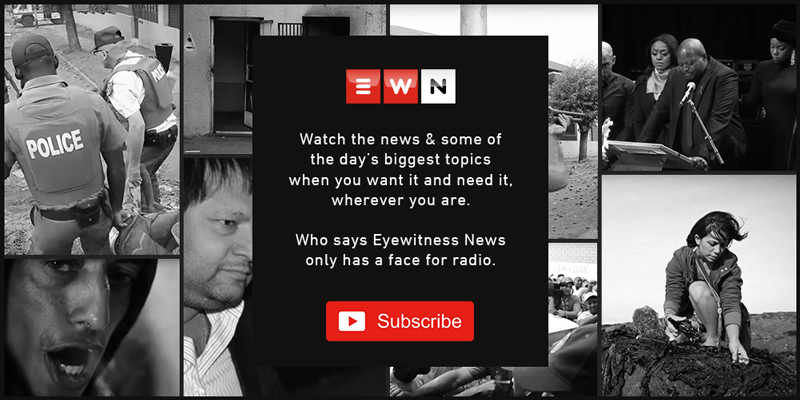 Speaking to Eyewitness News on Tuesday, Eskom CEO Phakamani Hadebe conceded the breakdown of seven units could have been avoided and he says an investigation is needed. Hadebe says management is doing all it can to solve the crisis. He’s asked South Africans for patience while the utility deals with its system failure. Hadebe says South Africans deserve better and Eskom is sorry for the current state of affairs. At the same time, the Cape Chamber of Commerce and Industry says it's shocked by the sudden dramatic increase in load shedding.